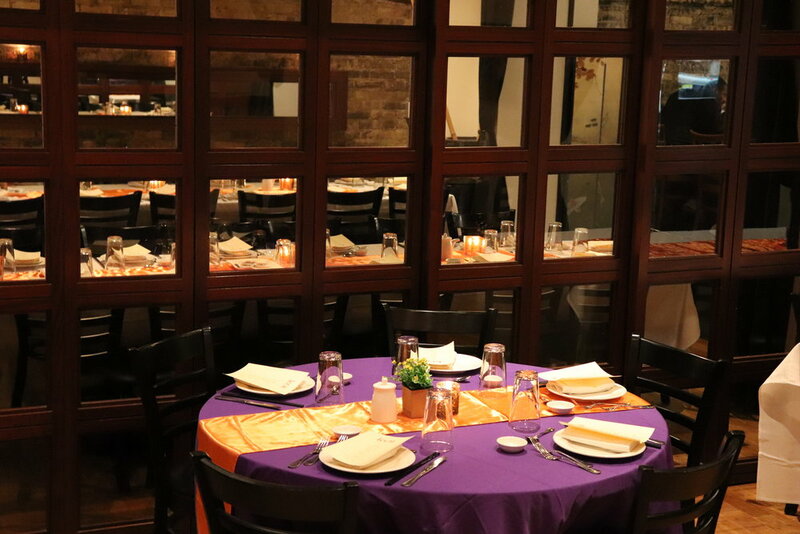 Our private dining rooms, Shanghai and Beijing are the perfect setting for an intimate cocktail party, rehearsal dinner, business meeting or your special celebration. 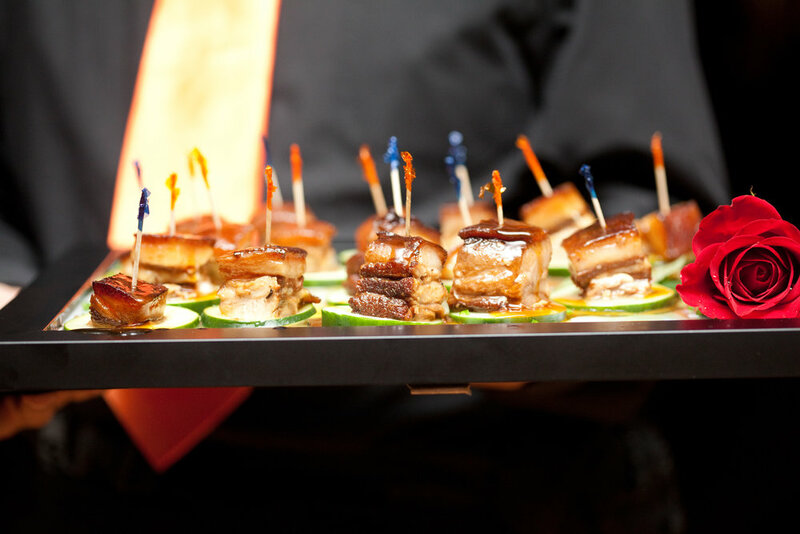 We can accommodate groups of 10 to 250 guests for a unique dining experience while offering authentic Chinese cuisine and a fresh selection of sushi. 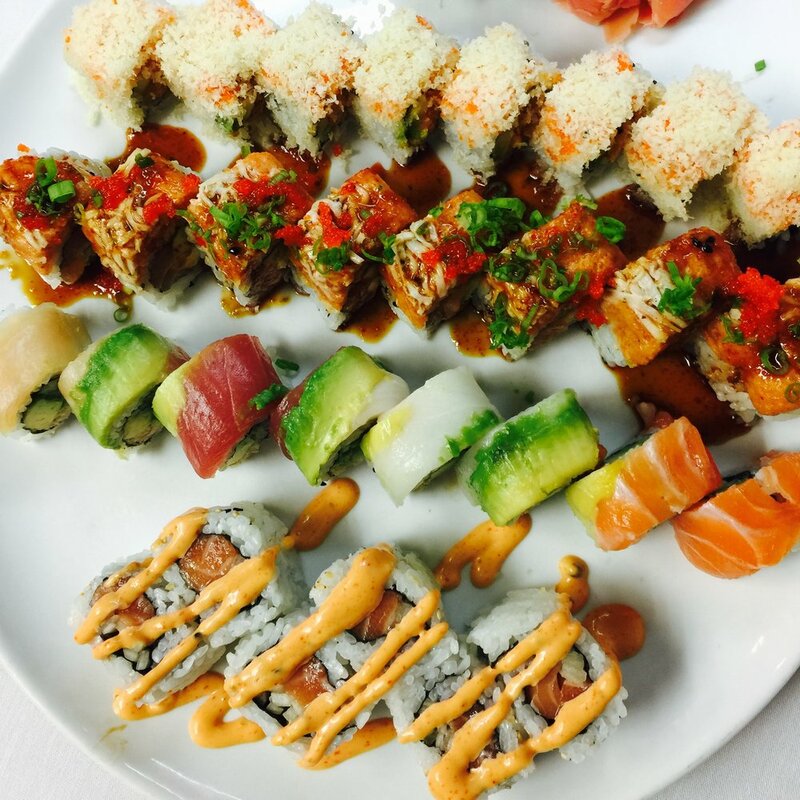 Whether you are hosting a sushi night with the girls, a corporate dinner, a family gathering or celebrating the holidays, Koi offers a wide variety of options…from sushi platters, full trays of your favorite Chinese dish or an individual lunch or dinner bowls for those.